My apologies for not posting. Busy moving to a new house and studio. Trying to update my blog software and losing all of my images. 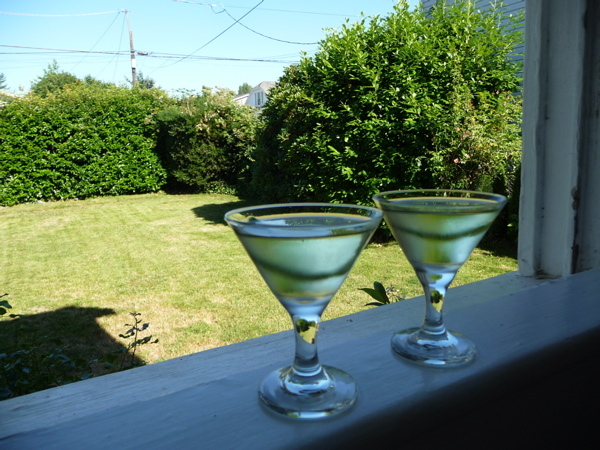 Hence the Gimlet(s). This maybe the only image for a bit while I sort out the damage. Arrgh.